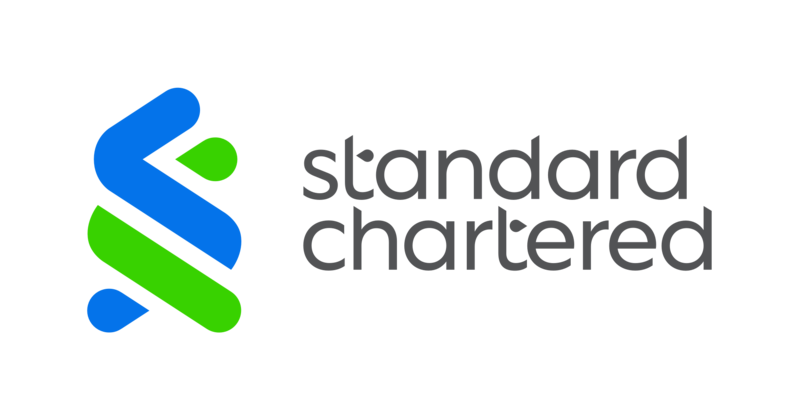 I vividly remember the day I joined Standard Chartered in 2003. I was nervous but excited. Nervous because I didn’t know what to expect, and excited to meet and work with new people. Here I am 15 years later, working in a team responsible for headcount management in Chennai, and I couldn’t feel more supported. I should add that I lost my hearing when I was six months old. Life for me is of course a little different from the lives of those who can hear, although my friends tell me it’s a blessing in disguise as I don’t have to hear the noise pollution around the streets of Chennai! Over the years, people have started realising the potential of hiring hard-of-hearing individuals like me, and that the skills we offer an organisation are no different to anyone else. When people find out I’m deaf they often ask how I came to work at an international bank, and how I have conversations with my colleagues. I start by telling them that I’m not unique. I’m one of 64 people with a hearing impairment in our Chennai office – a stat that often surprises people. There are so many of us that the bank employs a full-time interpreter just to help us communicate with our hearing colleagues. 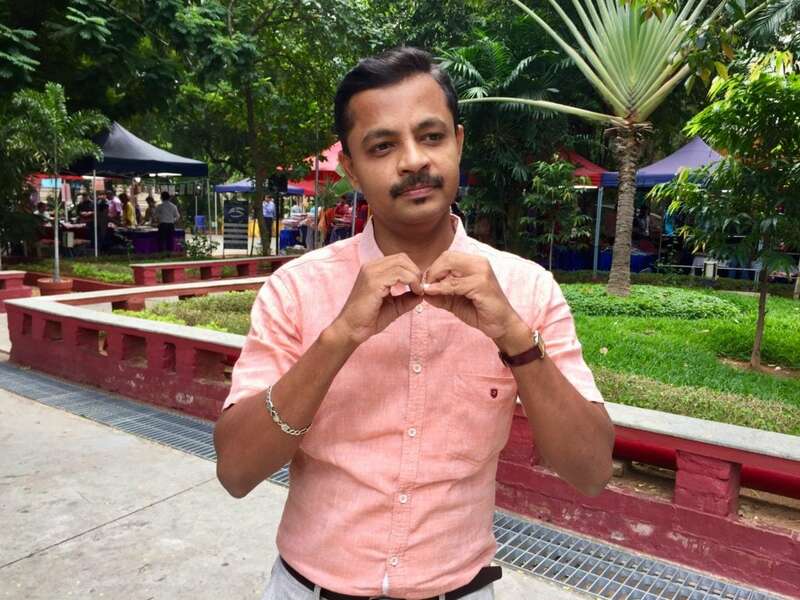 This is particularly impressive given there are only around 1,000 officially qualified Indian sign language (ISL) interpreters in the whole of India – they aren’t easy to come by. Moves like this make me feel accepted at work, and that the skills I offer are taken seriously. Indeed, it’s amazing the lengths that people at the bank will go to, to help me feel accepted. My line manager even taught herself ISL and arranged for two people in her team to learn the language, so we could have conversations in a way that was easier for me. It’s often hard to know whether you’re doing a good job when there’s a language barrier; getting feedback isn’t as easy. I feel so lucky to be working with people who are open to learning new skills. The appetite to learn another language at the bank is so strong that me and a colleague, who is also hard of hearing, are running workshops to teach more people in our office ISL. We’ve taught 300 people so far and are running more sessions in December. Not one word is spoken in the two-hour workshop and people have said it’s the most inspiring training they’ve ever attended. I would love it if everyone wanted to learn ISL and recognise the pressure for people with hearing impairments. "Working here is more than just a job "
I feel like I’ve accomplished something every day when I go home to my wife and daughter. I tell them that working here is more than just a job for me. It’s a place where I’m helping a big organisation create a good workplace culture, a place where I’ve made great friends and, above all, it’s a place that sees the value in employing people from all walks of life.